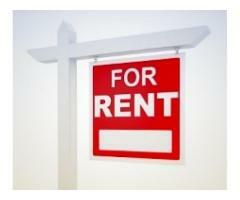 we are having 450 sq ft office area and we want to rent it out . price 30,000 per month . 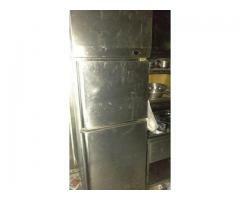 Attention - Shop for Sale in south city 2, Front faced shop, excellent location. 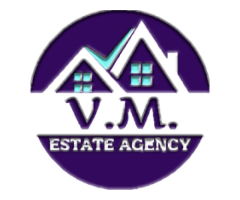 Shop for sale in South city 2, Excellent location, Front faced shop, Good footfall in market, premium location, Excellent for Retail, Food, Atm, Display etc. Hottest deal in the area, Grab it before you lose it.